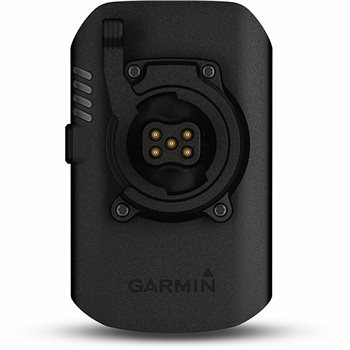 You can also charge on the go by connecting the Garmin Charge power pack to any compatible fitness device with an additional cable — including wearables and other cycling computers. Just connect the power pack with a USB charging cable so you can stay in the action and get the most out of your activities. Compatible with: Edge 1000, Edge 1030, Edge 520, Edge 520 Plus, Edge 820, Edge Explore 820, Forerunner 645, Forerunner 645 Music, Forerunner 935.